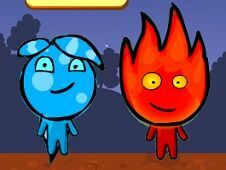 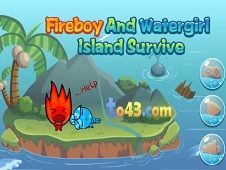 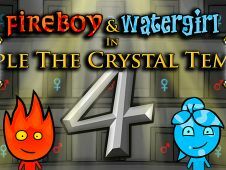 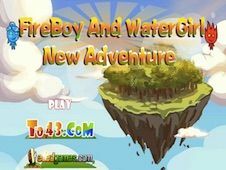 Fireboy and Watergirl have prepared to you another great and so cool adventure and ability game for two players, of course so let's get to the work right now, before there will be too late for both of them and help them get through those tasks with the minimum amount of trouble. 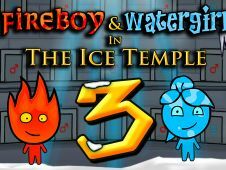 This time, they are getting through a difficult situation, more difficult than the previous ones, because the temple they are working in is an icy one so you have to do your best in order to help them get over the ice obstacles, because neither of them can slide on ice, so they will just slide and fall down from where they've climbed firstly. 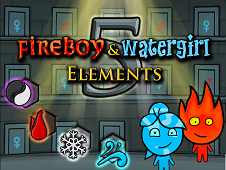 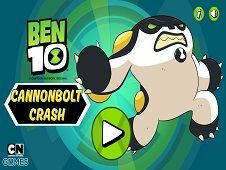 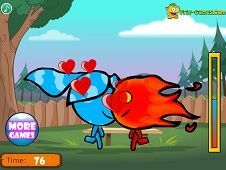 Good luck and pay attention to every single detail, making sure that you will collect the diamonds, all of them with the necessary character because the fire ones could be collected only by the fire boy and the blue ones by the water girl. 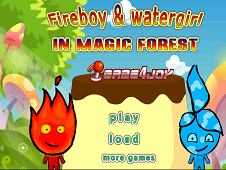 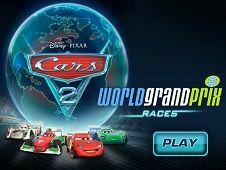 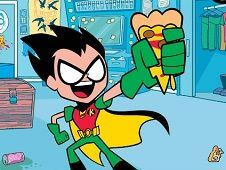 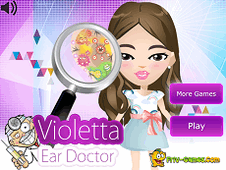 Ask a friend to play this awesome team working game alongside you and do not disappoint. 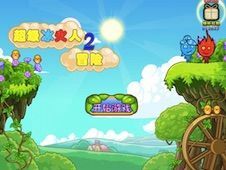 Accomplish each level and do not step with any of them on the puddles of the other one, because this way you are done and you've instantly lost! 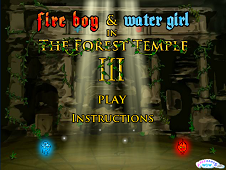 Fireboy & Watergirl 3: The Ice Temple is a game that has been added on 10.04.2019 and we invite you to play right now because it was played 58918 times. 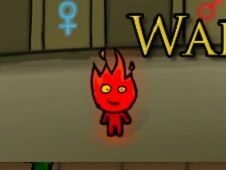 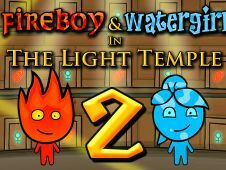 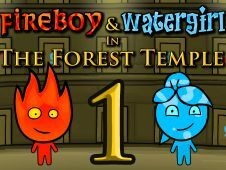 Fireboy & Watergirl 3: The Ice Temple was added in Fireboy and Watergirl Games and seems to have 81% obtained at the vote from each member that have been played this game.